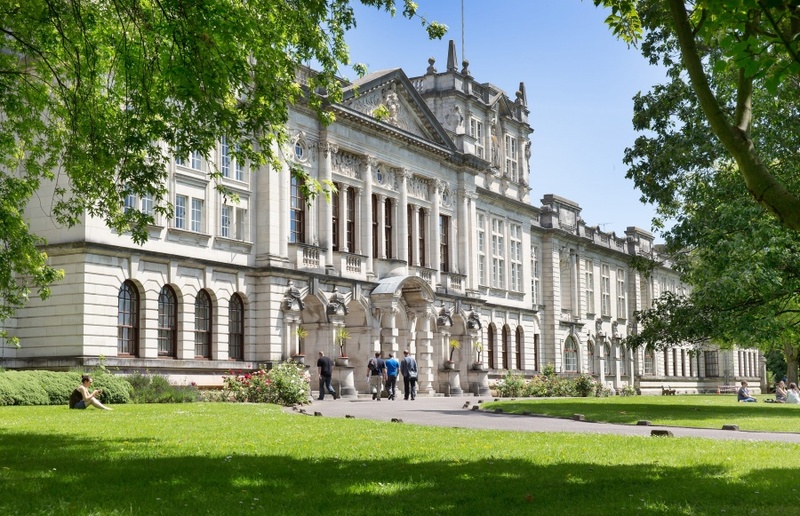 Founded in 1883, Cardiff University is ranked as a world top 100 university in the Academic Ranking of World Universities 2017, attracting more than 7,500 international students from across the globe each year. Combining a prestigious and traditional heritage with impressive modern facilities, we are proud to be a member of the elite Russell Group of Britain’s 24 leading research universities. Ranked 5th in the UK for the quality of our research in the most recent Research Excellence Framework, our dynamic and innovative approach to higher education places us among the world’s top 50 elite institutions in many subjects, helping our students to achieve an impressive 95% employment rate after graduation (HESA 2015/16). 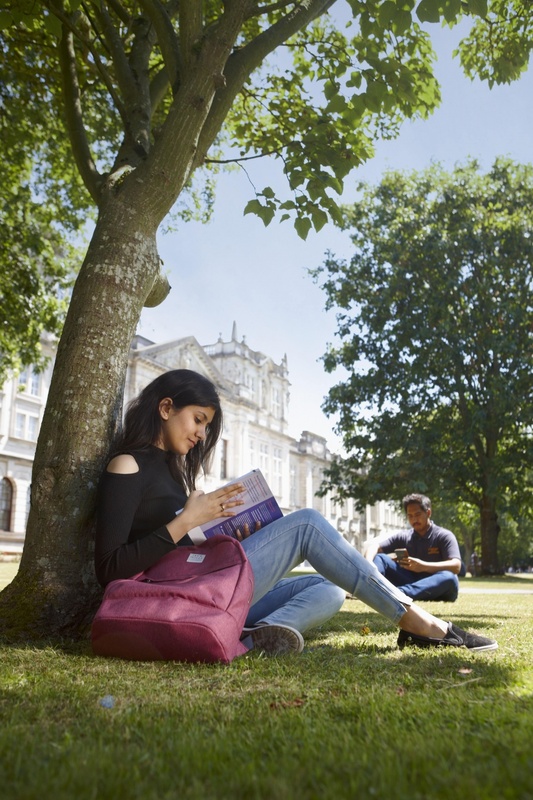 Situated in the thriving, vibrant and metropolitan capital city of Wales, Cardiff University boasts a truly international community of over 145,000 alumni from more than 180 countries. Located near two international airports and just 2 hours from London, Cardiff has been named as the most affordable city to live and study in the UK (NatWest Student Living Index 2017) making it an excellent location to study abroad. Our Vice-Chancellor’s International Scholarship scheme offers awards of £2,000 to international students studying selected undergraduate and postgraduate programmes at Cardiff University for September 2018 entry. Click here to access the Undergraduate Prospectus for Cardiff University. Enquire about studying at Cardiff University.